Dr Jim Swan, the whisky consultant responsible for helping shape distilleries around the world, has died. He passed away suddenly while at home in Edinburgh yesterday (14 February). Dr Swan had consulted on all aspects of whisky production for distilleries including Penderyn in Wales, Kavalan in Taiwan, Cotswolds distillery and The London Distillery Company in England, Victoria Caledonian in Canada as well as several whisky distilleries in Scotland. Most recently he had been working with the new Clydeside distillery in Glasgow and Lindores Abbey in Fife, both of which are still under construction. Dr Swan was due to attend the opening of Lindores Abbey distillery this summer. Drew and Helen McKenzie Smith, founders of Lindores Abbey distillery, said: ‘We are immensely saddened by the passing of our great friend and champion, Dr James Swan. ‘Jim's passion for the return of Scotch whisky to Lindores Abbey was infectious, and his counsel to us as distillery founders inspirational. We worked together for 20 years, taking the vision for this special whisky landmark from a dream to a reality. We will forever be indebted to Jim's contribution to the life of Lindores Abbey distillery. Dr Swan graduated from Heriot-Watt University in 1979 with a PhD in chemistry and biological sciences. He worked with chemical analysis consultancy Tatlock and Thomson and established the Dr James Swan food and drink consultancy in 2002. 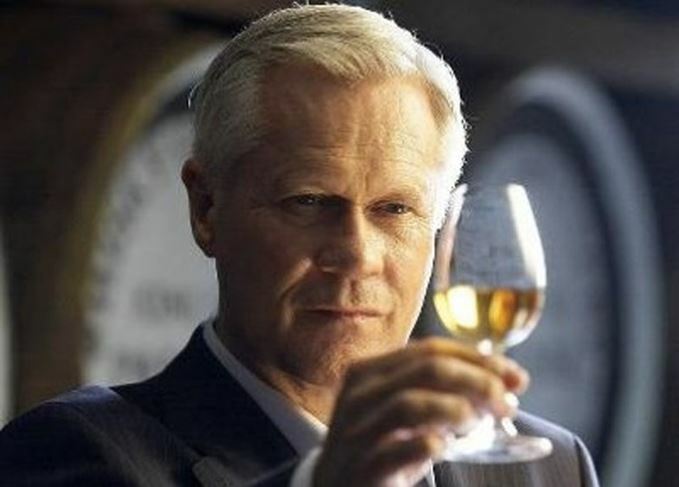 Dr Swan managed UK Government and EU research programmes, and authored several scientific research papers, but he is also known among whisky enthusiasts as being one of the original authors of the Whisky Flavour Wheel in the late 1970s, while working with the Scotch Whisky Research Institute.